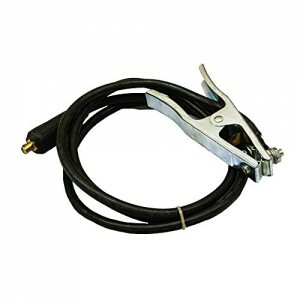 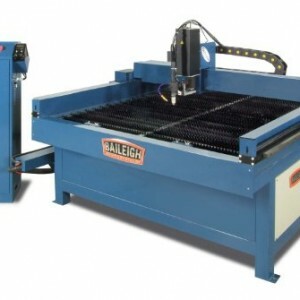 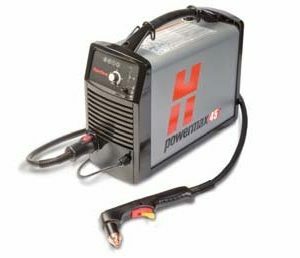 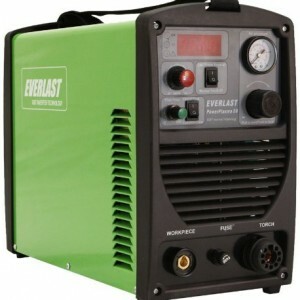 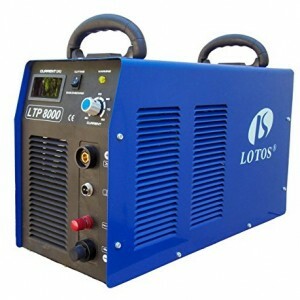 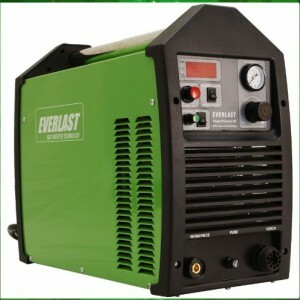 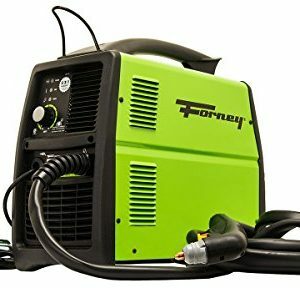 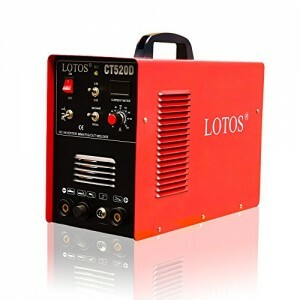 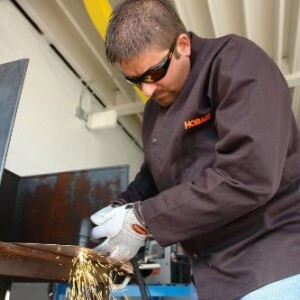 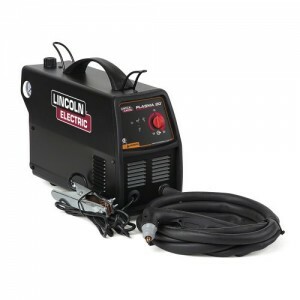 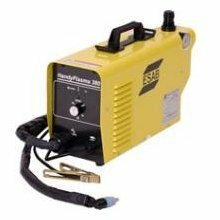 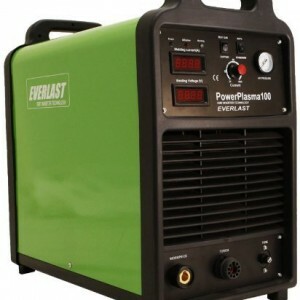 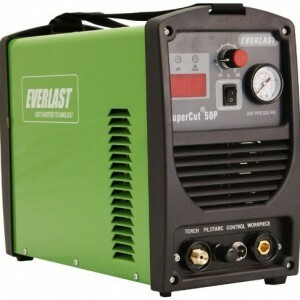 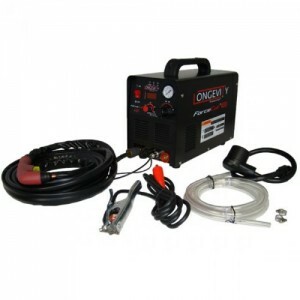 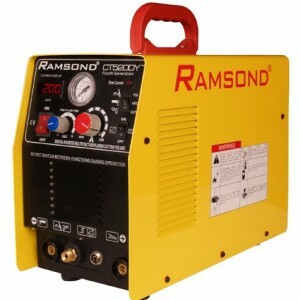 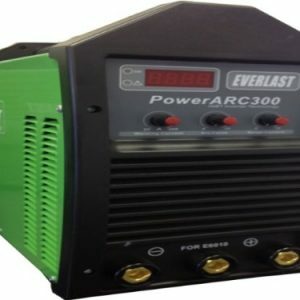 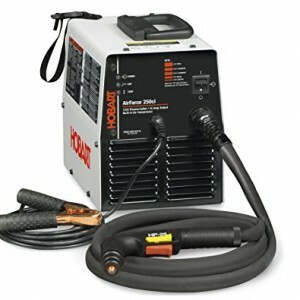 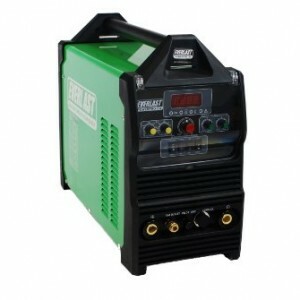 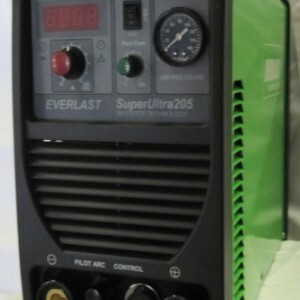 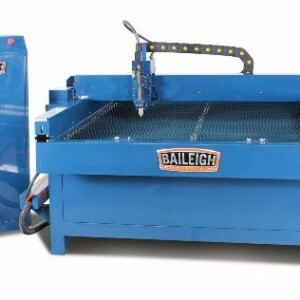 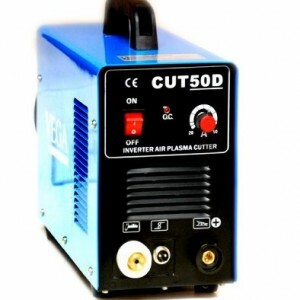 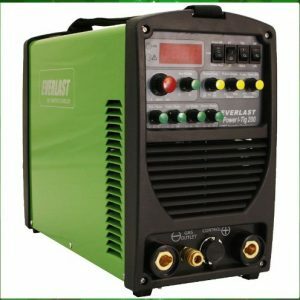 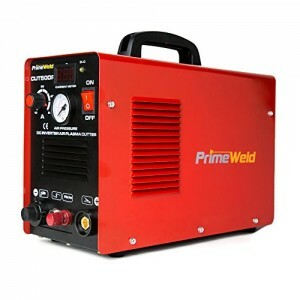 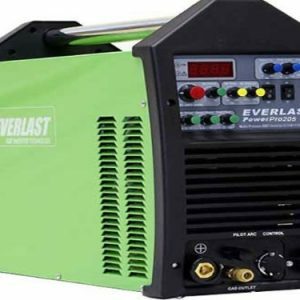 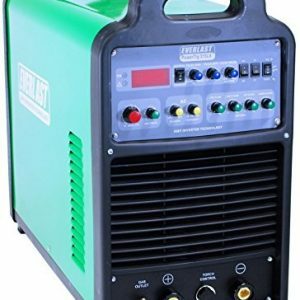 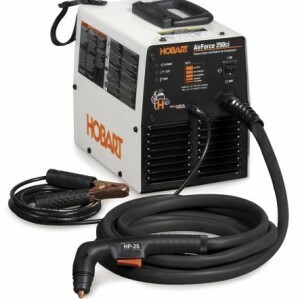 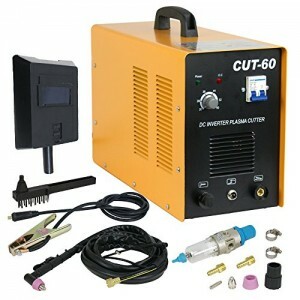 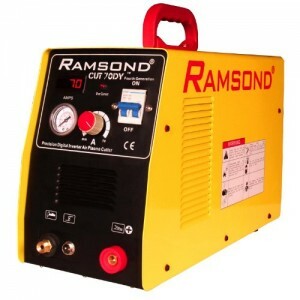 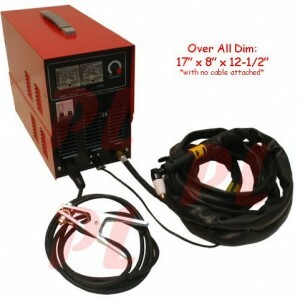 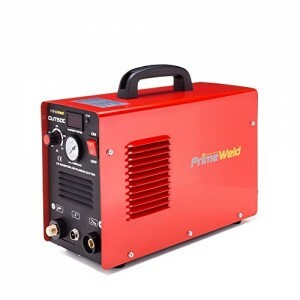 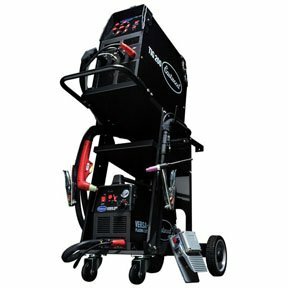 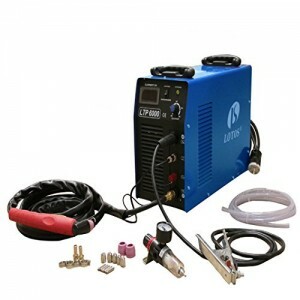 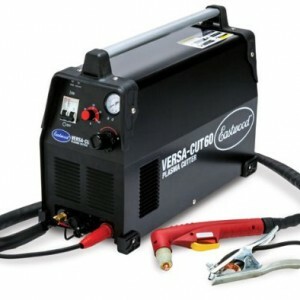 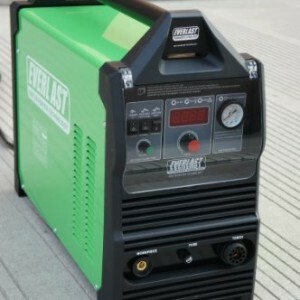 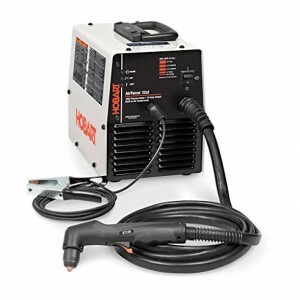 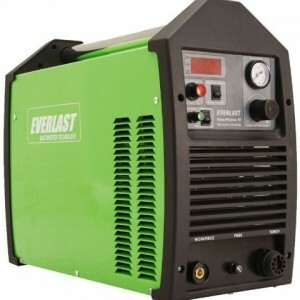 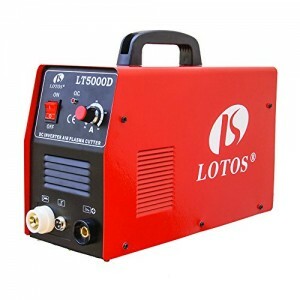 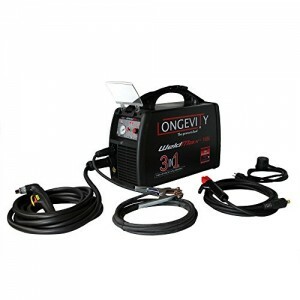 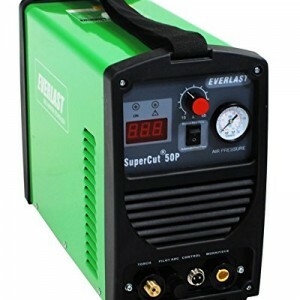 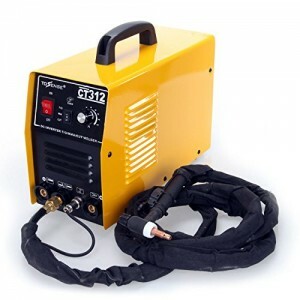 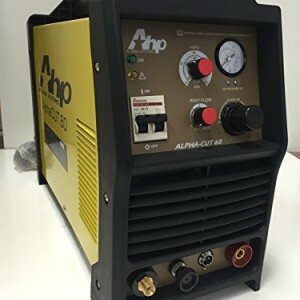 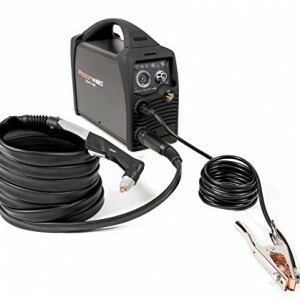 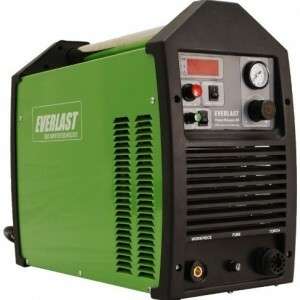 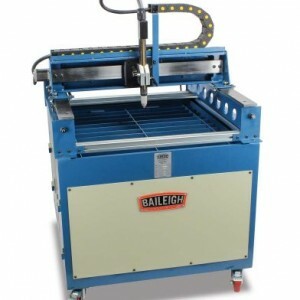 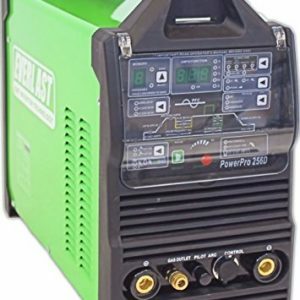 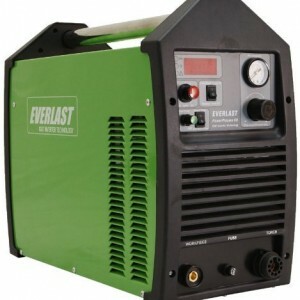 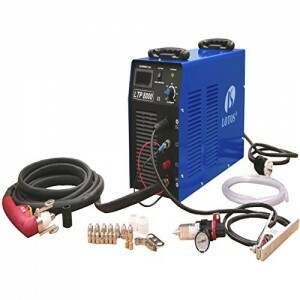 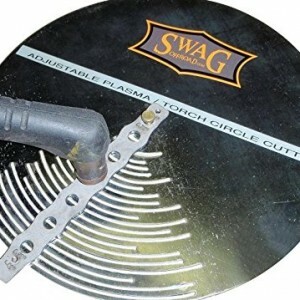 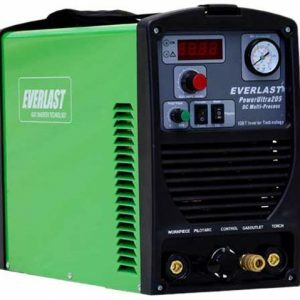 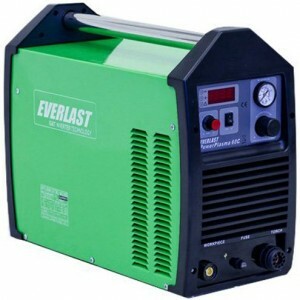 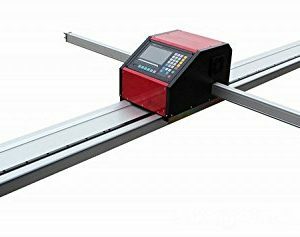 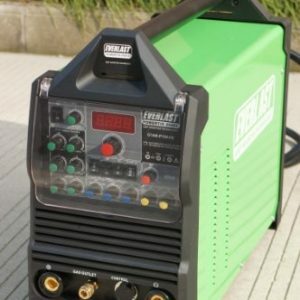 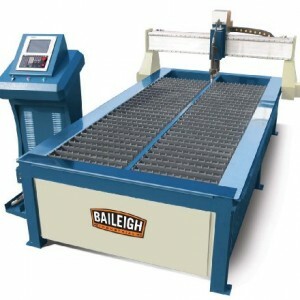 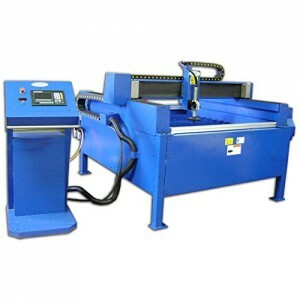 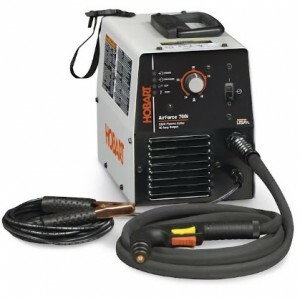 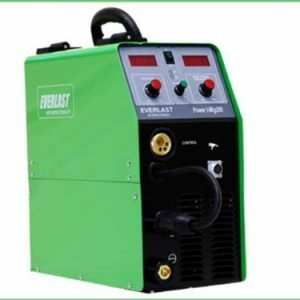 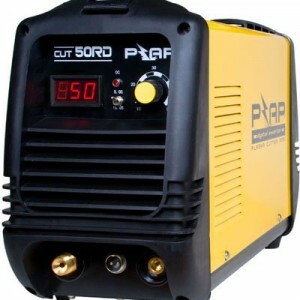 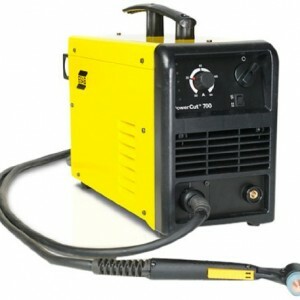 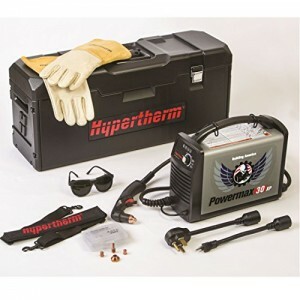 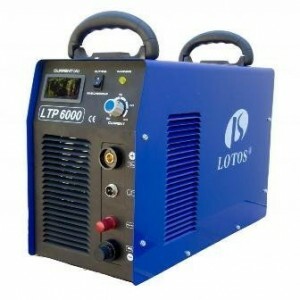 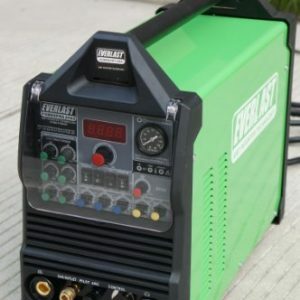 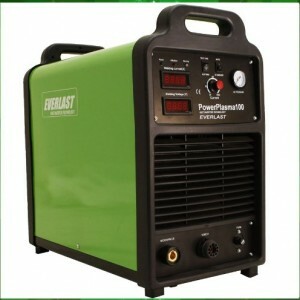 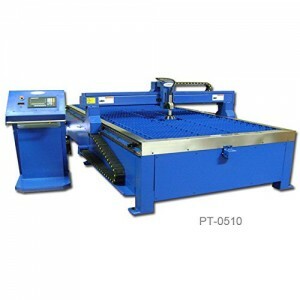 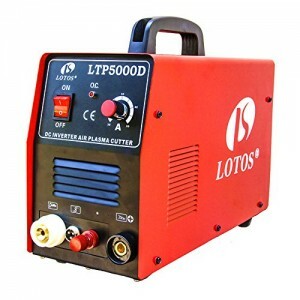 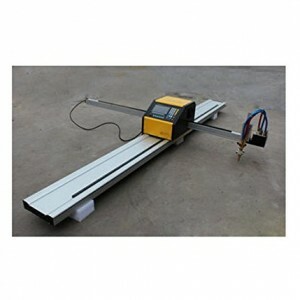 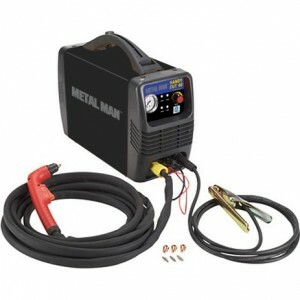 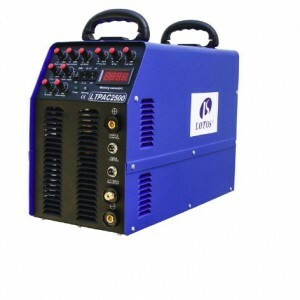 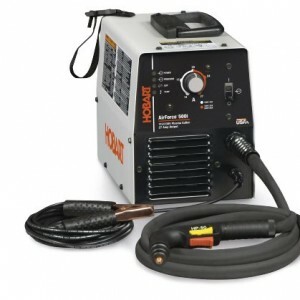 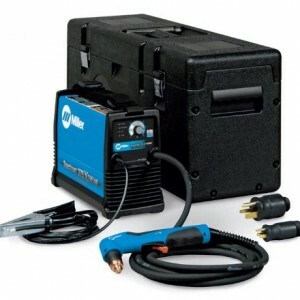 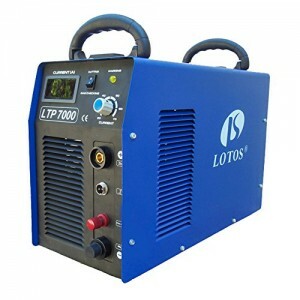 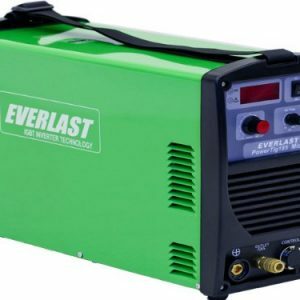 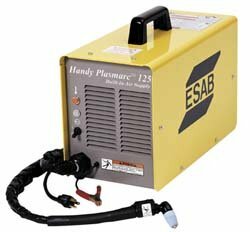 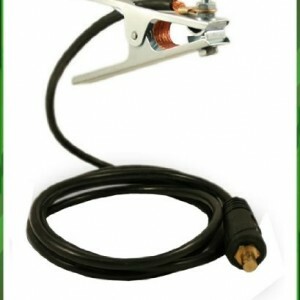 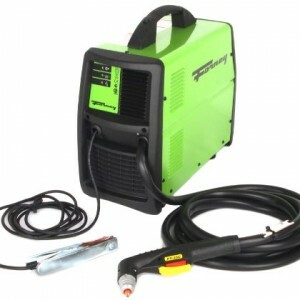 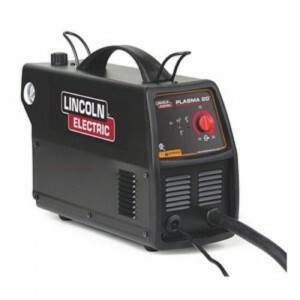 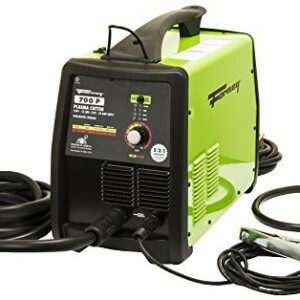 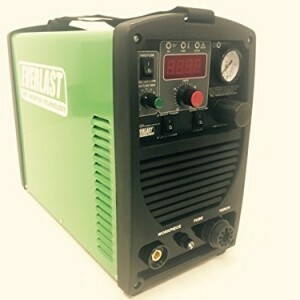 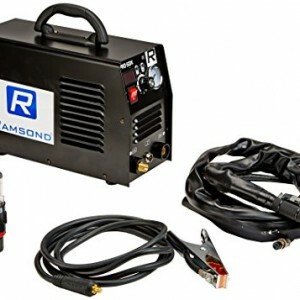 60 Amps Plasma Cutter. 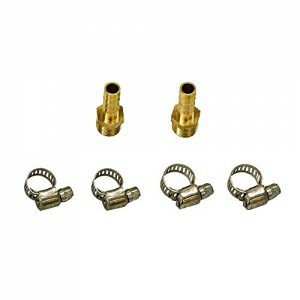 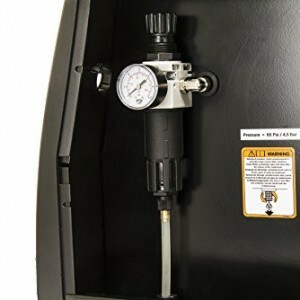 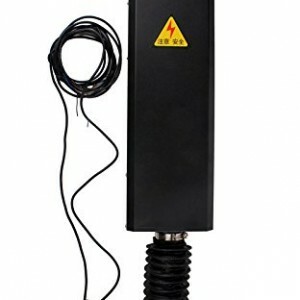 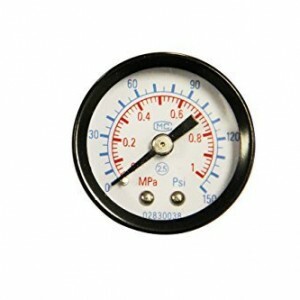 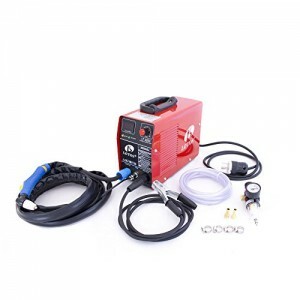 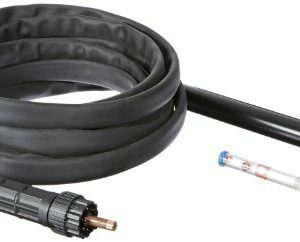 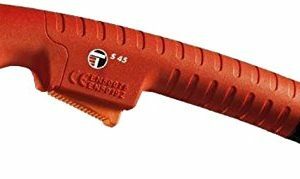 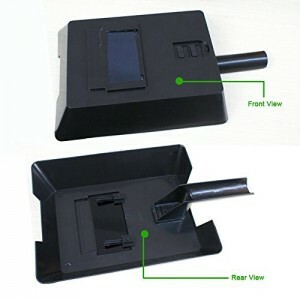 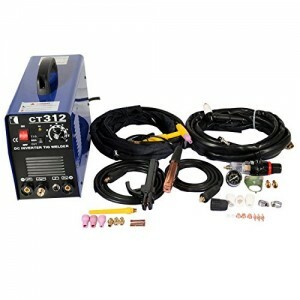 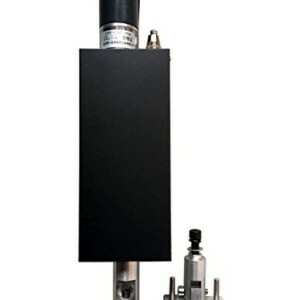 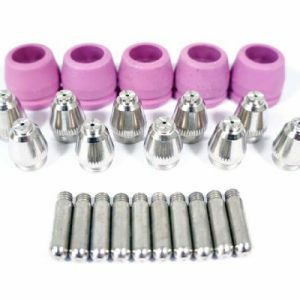 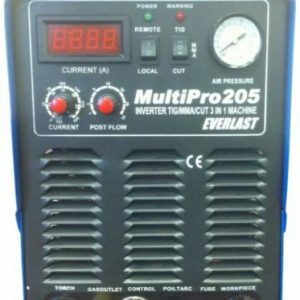 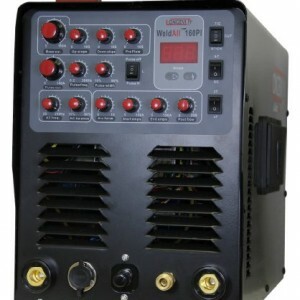 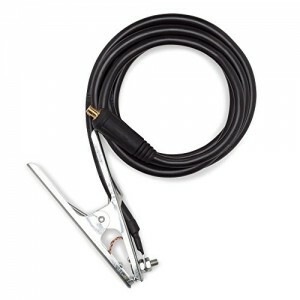 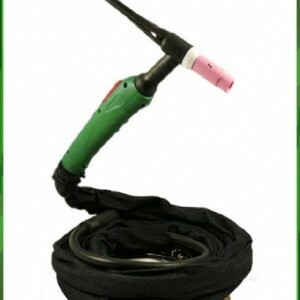 200 to 240VAC, Dual Frequency (50Hz/60Hz). 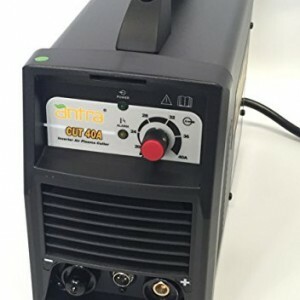 Robust Infineon (By Siemens) IGBT Power Drive Matrix.